Pediatric dentistry specializes in/takes care of the oral health of infant, children and adolescents. The first dental visit for your child should be soon after the eruption of first tooth. A dentist can guide the parents about diet, tooth eruption, finger habits, fluoride etc. They help the child to chew food, smile properly and speak clearly. Baby teeth hold the space for permanent teeth. If child looses teeth at an early age because of decay/ damage the nearby teeth can encroach that free space which can result in misplaced/crooked permanent teeth. Fluoride application toughens the teeth and prevents decay. Needs to be done once in 6 months. 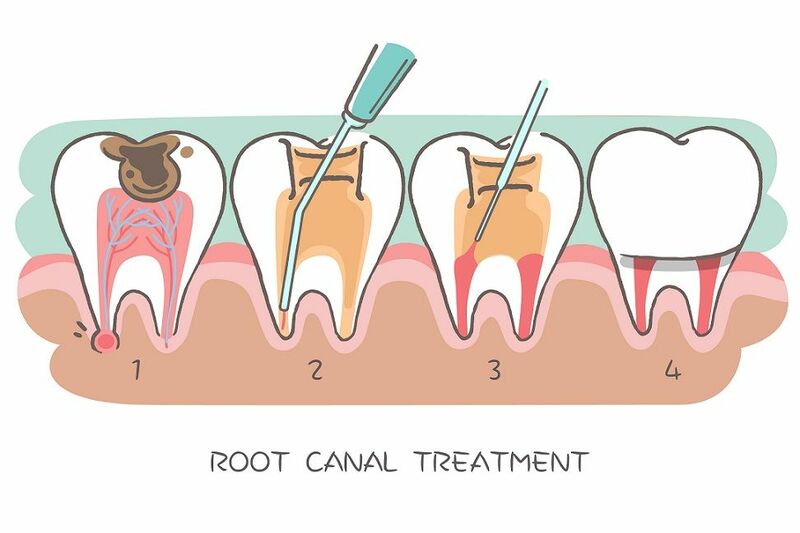 Sealing of the pits and grooves of the teeth prevents food from sticking and prevents decay. This needs to be done once in 6 months. While the milk tooth can be filled if decayed, deeper cavities may require removal of the infected pulp tissue called pulpectomy or pulpotomy. Some deep cavities may require pulp capping. 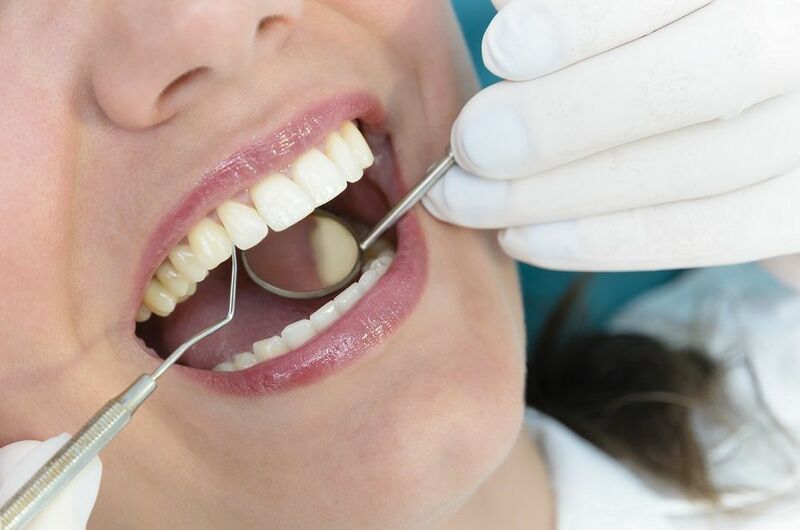 Stainless steel preformed crowns (3M) are used to cover the decayed tooth and provide the chewing efficiency, this will prevent the spread of decay and help in maintaining the space till the permanent counterpart erupts. Strip crowns are used to restore front teeth since stainless as they are aesthetically pleasing. When milk teeth are lost before than the permanent teeth are mature for eruption, the space needs to be preserved to avoid arrangement problem or locking of the tooth in the bone. Thumb sucking, mouth breathing, nail biting, lip sucking habits need to be broken by the age of 4 years. The pediatric dentist design special appliances to intercept these habits thereby preventing further malocclusion. Avoiding the Dentist is the most common trend in India. When it comes to children the scenario is even worse. Many are scared to take their little ones to the dentist due to the very basic factor of fear and anxiety in children. Apollo WHITE Dental has a team of specially trained Pediatric Dentist who would take utmost care of your little ones. With specially designed Dino chair, soothing ambience, loving and caring expert dentists, you child would love a dental visit. 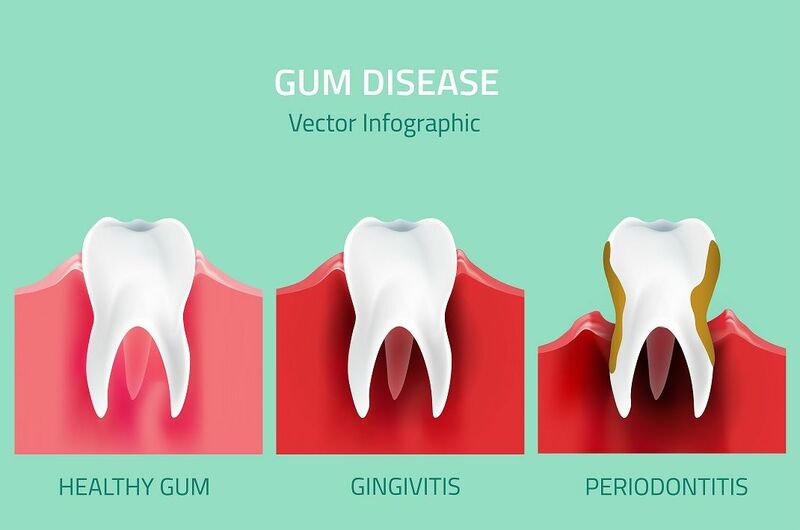 Right from preventive dental treatment such as fluoride therapy, scaling, preventive restoration to advanced dental treatment like serial extraction, root canal treatment can be performed while your child is at ease. Several behavior management techniques are carried out by our team of experts and one among them is conscious sedation. In this procedure nitrous oxide or laughing gas is administered in your child at a permissible dose by our anesthetist, wherein your child gets to sleep during a dental procedure. The best part is child will not remember what happened in the dental chair and would love to visit the dentist again with our best Pediatric Dentist in Chennai. This procedure is done for multiple dental procedures in anxious children.